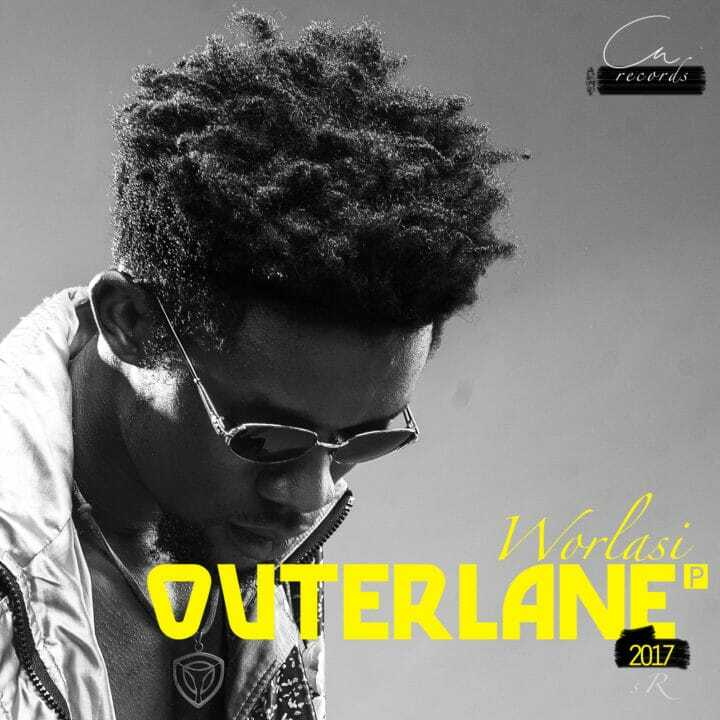 BUY ‘EP: Worlasi – Outerlane’ Available On iTunes. Ghanaian rapper Worlasi is finally out with his much anticipated EP “Outerlane” . The EP is his third body of work. 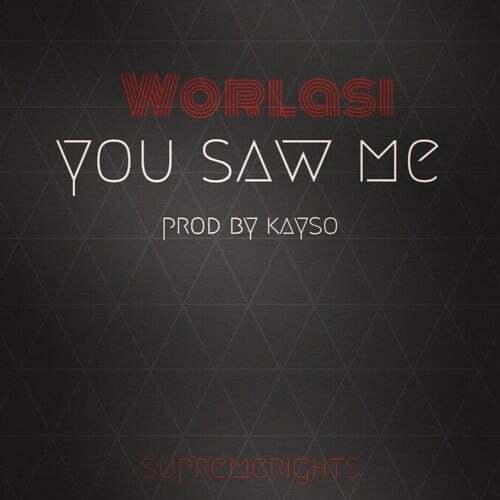 One unique thing about this project is that, Worlasi moves away from his usual flow of working with just a handful of producers to experimenting with different music forms by collaborating with multiple producers.